At various times during the year, a “best books” list is published by someone somewhere. 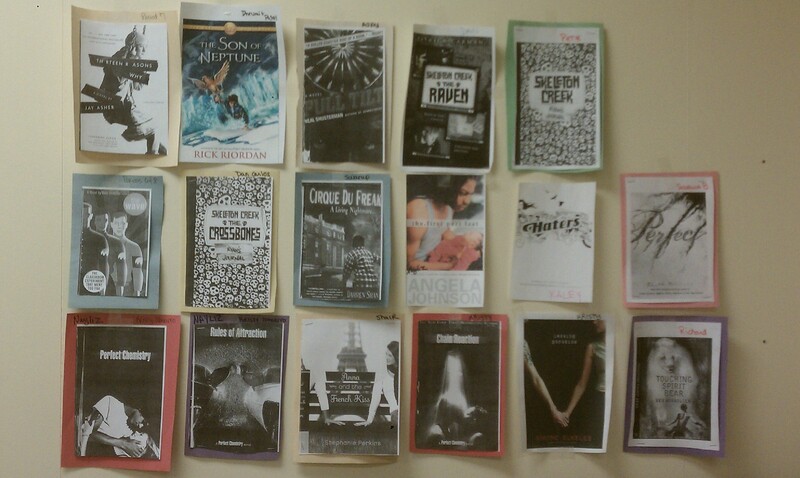 Those people have a lot more clout than I do, but I contend that some of the best books are being read in my classroom. Why? Because they are being read. Period. Most of my students are self-proclaimed non-readers. They can read, but they don’t like to read. When offered the choice between a book and something else, the something else wins. Reluctant readers are often turned off by books because they are told what to read instead of being allowed to pick a book for themselves. When allowed to choose, students often select something that sounds good, but may be above or below their reading levels, which leaves them frustrated or bored. Once students and books were matched, I gave them time to read every day. And an amazing thing happened….books…got…read…in…their…entirety! That’s right: cover to cover. Pretty cool, huh? Now, my matchmaking skills didn’t work on everyone. I had some students who stopped after a few chapters and needed to try something new. I have one boy who took weeks to finish a novel and another who has yet to finish one. 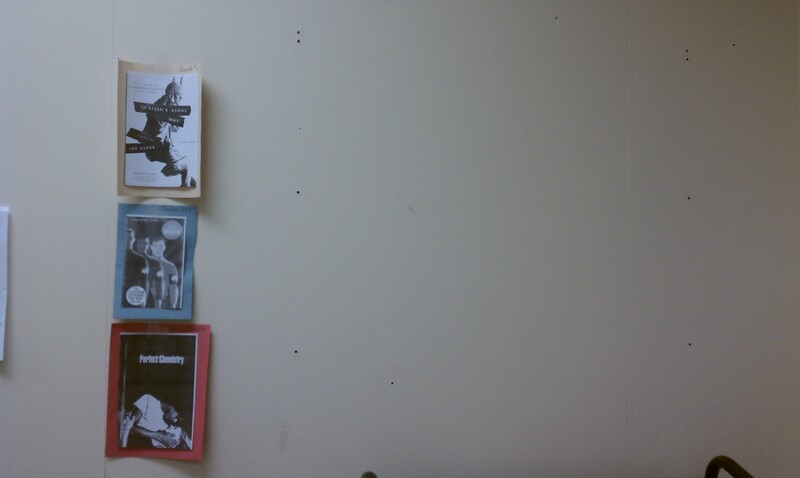 But, by and large, students were reading, asking for more time to read, and finishing books, at which time I made a copy of the cover and pinned it to the wall. So, here is a list of best YA books based on the criteria that they were read and loved by students who would normally prefer not to read. I look forward to adding to the list later this year. Great job Cindy. Getting kids to read is a huge feat! Thanks! Great list… with a nice variety of lexiles. It is always challenging to find engaging books for students, so I really appreciate this! You’re welcome! The new school year just started. I’ll update the list after the first semester.